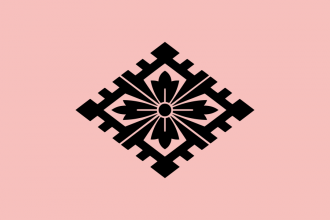 The Ouchi clan is a major daimyo in Western Japan, controlling both sides of the Kanmon strait between Kyushu and Honshu, including the major center of trade in Chikuzen. Historically, they were noted for their trade with Ming China as well as their cultural achievements. This event can occur only once in a campaign. A nice dream, but an expensive one. Yamaguchi shall be like no city before it. Have a good strategy for Ouchi?